Whether it’s the crazy costumes or the themed parties, Halloween is a lot of people’s favourite holiday. If you are one of these people who like to be creative and go all out during this time of year, then you already know that decorations are the perfect way to add an eerie atmosphere to your neighbourhood. 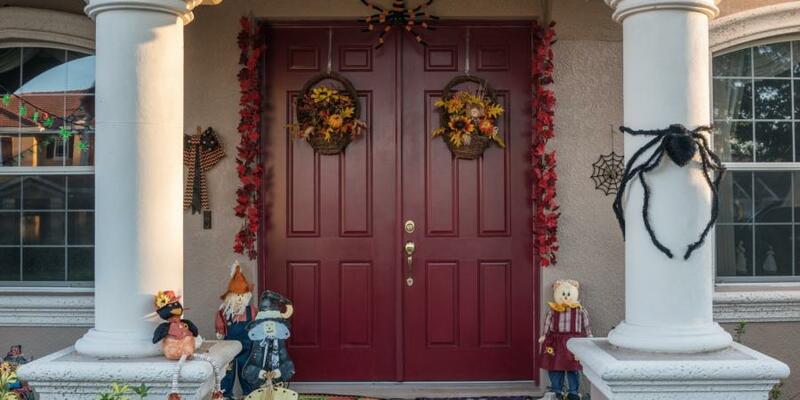 Nothing says Halloween better than spooky entry door decorations. With the following ideas, you can be sure your home will be the pitstop to many trick-or-treaters throughout the evening. It’s said that eyes are the window to the soul, and this simple design shows just how creepy yours can be. What makes this idea so brilliant is that eyes are super expressive. 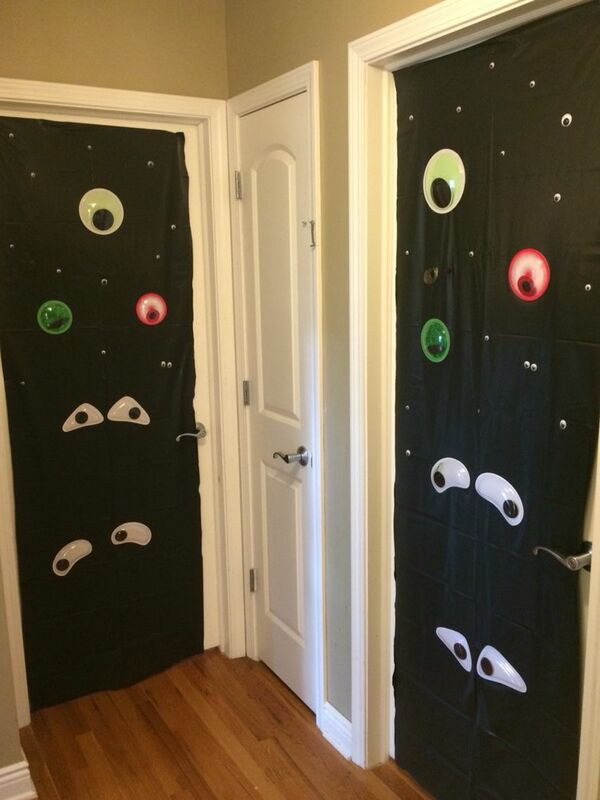 Cut some eyes out of cardboard, colour them, and slap onto your door for a scary effect. 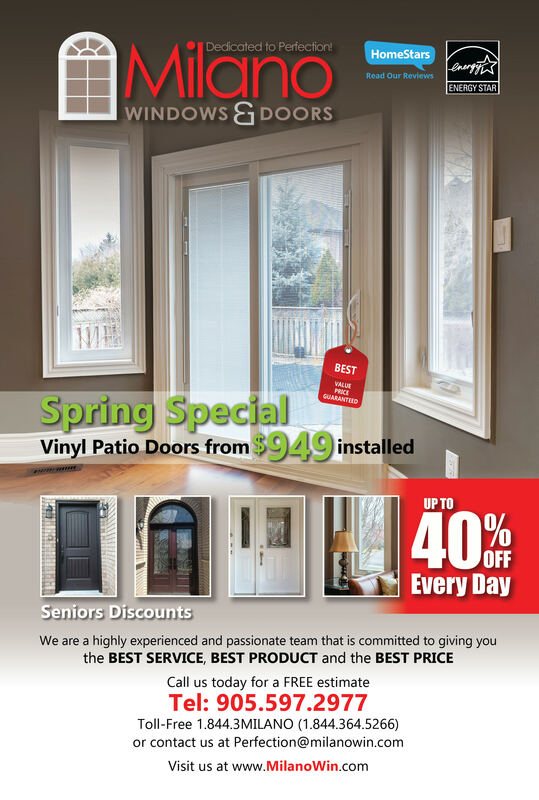 If you’re looking to elevate this design, however, you may use googly eyes or eyeballs in different sizes and attach them to your entry door for a 3d effect. You can even add eyebrows to the eyes to make them more emotive and realistic. This design is a Halloween staple. Inspired by Ancient Egyptian tradition and featured in many scary movies, mummies have been a source of horror for many. If you are in a pinch and in need of a quick design, mummifying your entry door is the way to go. All you need for this idea is a lot of tape or shredded paper. You don’t need to be particularly neat with this one; simply stick the tape or paper from one side of the door frame to the other, add some eyes, and create the full mummy effect. Most people get chills at the sight of spiders, which makes this design an all-time Halloween classic. In order to execute this DIY idea, all you’ll need to do is to create decagons using either tape or yarn and stick them to your front door in spirals. Next, you’ll need to connect the decagons’ angles with straight lines to finish off this arachnid spookfest. No cobweb is complete without spiders, of course! Take your design to the next level by adding spiders into the mix. 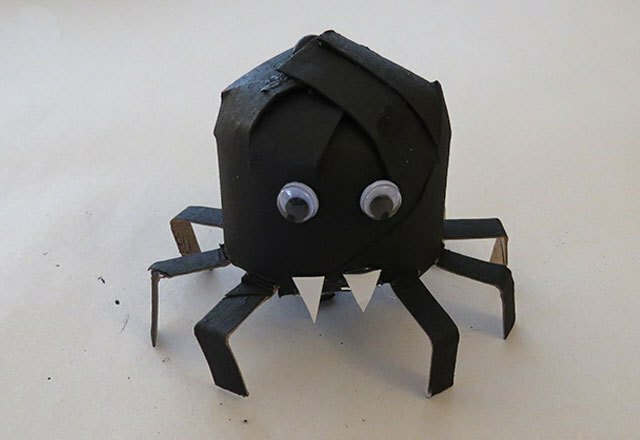 You may buy ready-made spiders from any Halloween store, or, if you have the time, you can make some at home. With these fabulous ideas, turning your house into a creepy destination is a simple task. 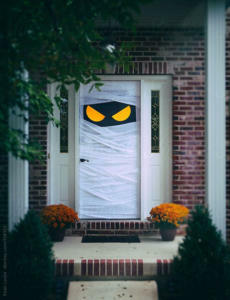 You can rest assured you will be the neighbourhood’s main attraction, so stock up on candy and enjoy the festivities.